Brennan can accurately place sand covers, engineered caps, and armament in precise thicknesses without sacrificing efficiency and production. 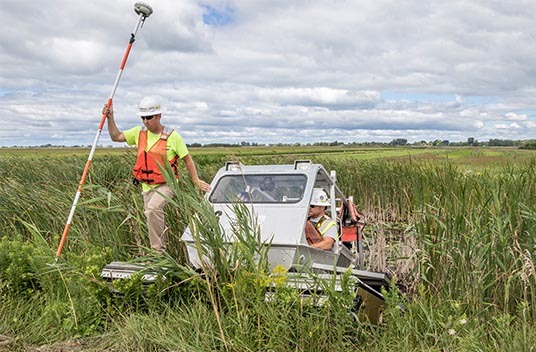 Our proven methods have been used to cover over 1,200 acres of subaqueous sediments successfully, without costly overruns. Our patented Broadcast Capping System (BCS™) has been used to place sand covers, engineered caps, and light armament on over 1,200 acres of subaqueous sediments. We have succesfully placed GAC mixtures, Aquagate, Organoclay, and sand covers in a number of waterbodies throughout the United States. This system is highly efficient and has led to substantial cost savings to our clients. 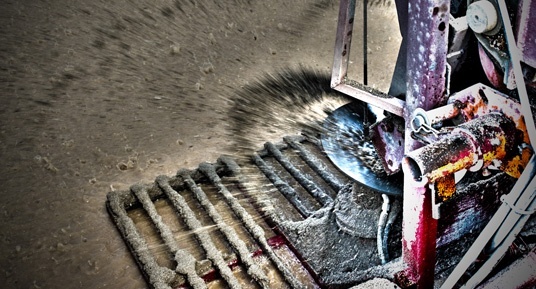 Brennan can also install a sand cover or cap the traditional way, through mechanical methods. 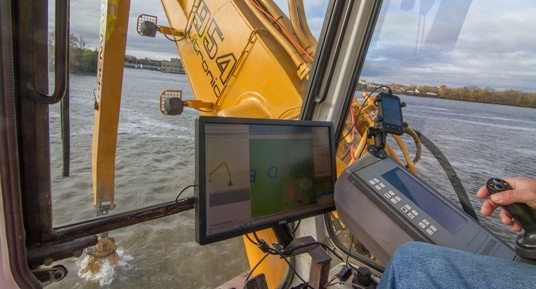 Using excavators or cranes outfitted with RTK-GPS and sophisticated placement software, our operators can place material in a variety of conditions, depths, and thicknesses. J.F. 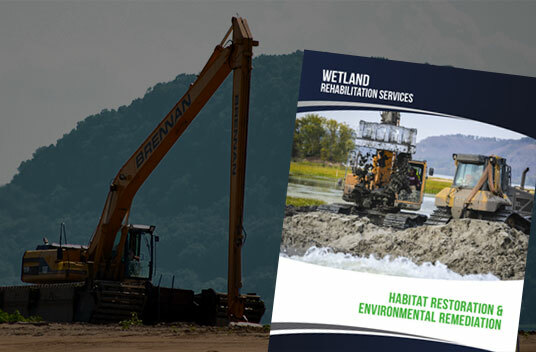 Brennan Company specializes in water-based remediation and habitat restoration projects throughout the United States. 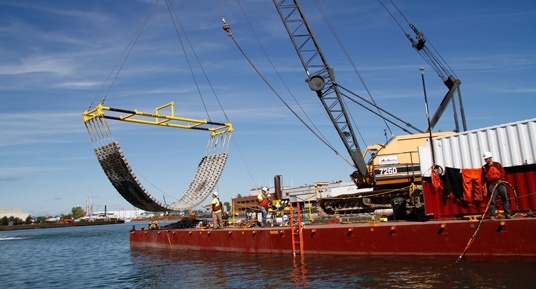 We have successfully completed some of the most challenging environmental dredging and restoration projects to date. 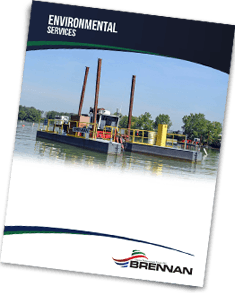 Download our brochure here to learn more about our subaqueous sand cover and insitu capping services. Once the cap is placed, it can be preserved using several types of armament. From traditional rock placement, to long lasting concrete protection, Brennan can offer a greater number of options to effectively protect underlying sand layers and engineered caps.